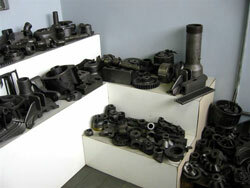 MIC Foundry manufactures machined, finished castings for OE customers and aftermarket applications for the truck, railroad, home appliance, and other industries. 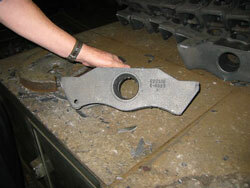 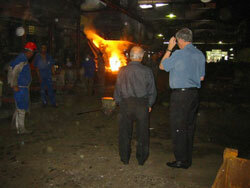 In conjunction with Hanover, MIC develops castings for export to specifications. 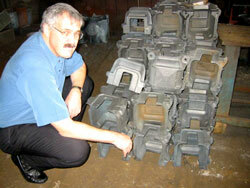 Please contact Hanover with your questions or specifications.